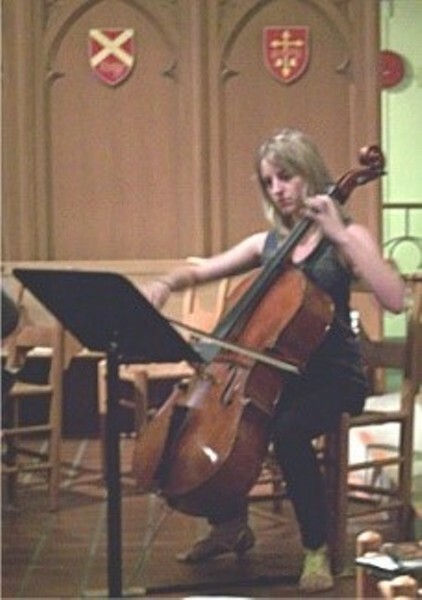 Pittsburgh Symphony Orchestra members Carolyn Edwards (violin) and Alexandra Thompson (cello) join Anne Carper Smith, organist at Bower Hill Community Church, to present a recital featuring duos by Kodaly, Saint-Saens, Rheinberger, and others. Price: Suggested donation $10. Please contact us for information about free student tickets.